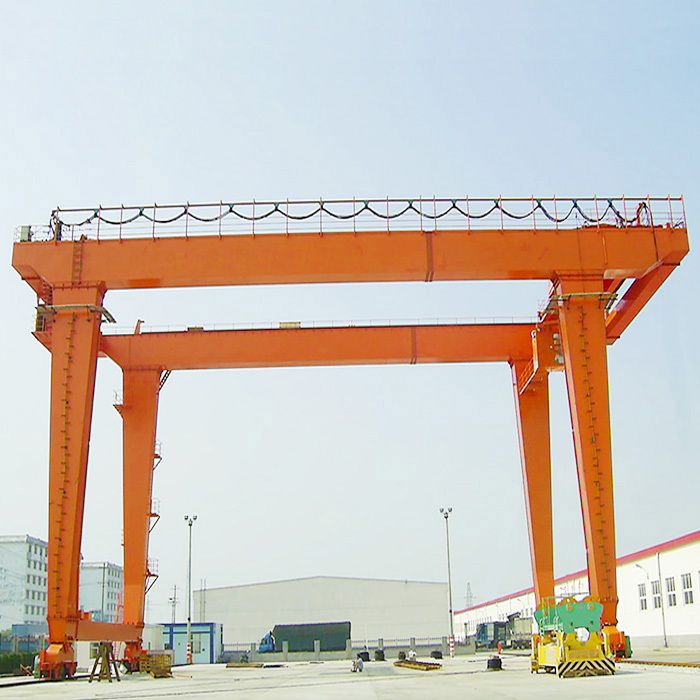 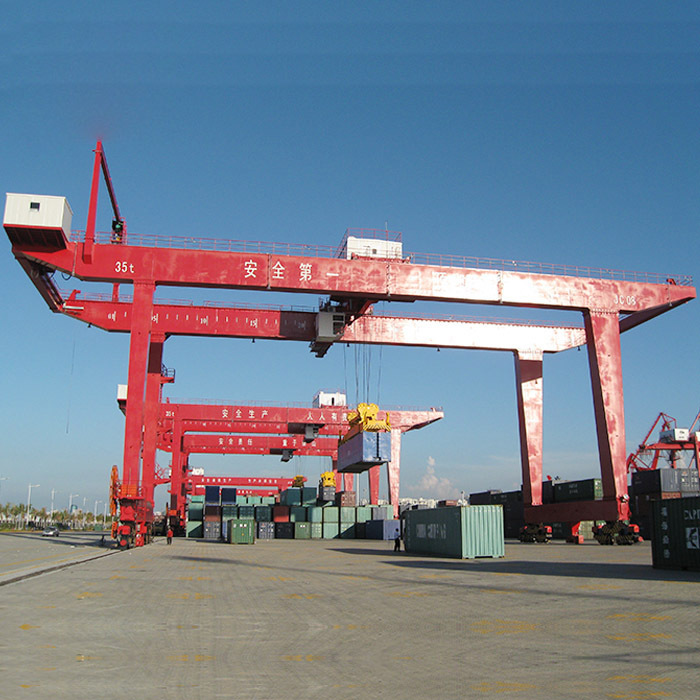 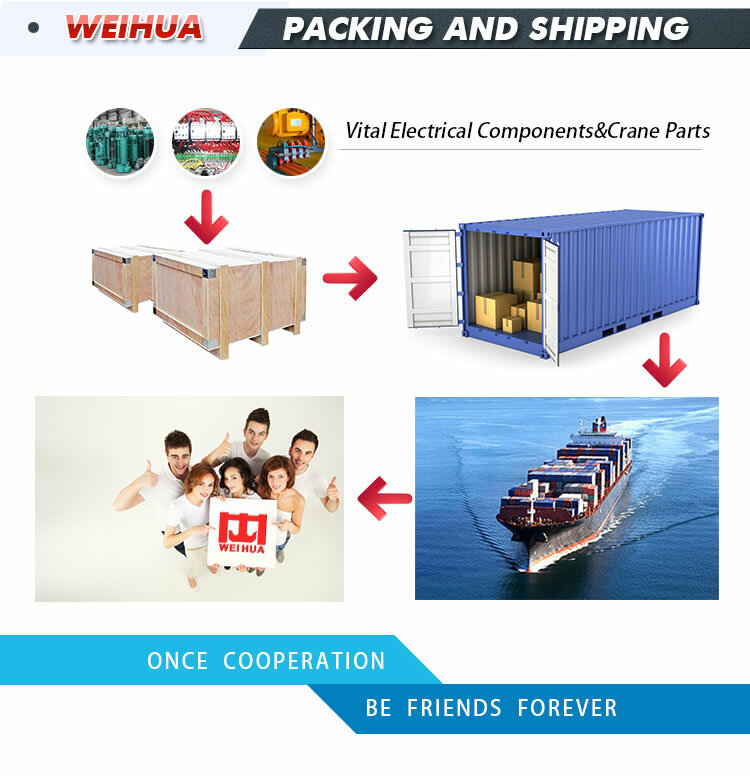 box girder traveling gantry crane with electric trolley is suitable for loading and unloading of large span,frequently railway freight yard,port, open storage, container transfer station etc..This machine adopts U type gantry, its legs headroom large (nearly 7 meters). 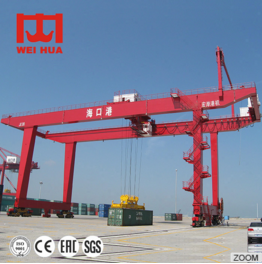 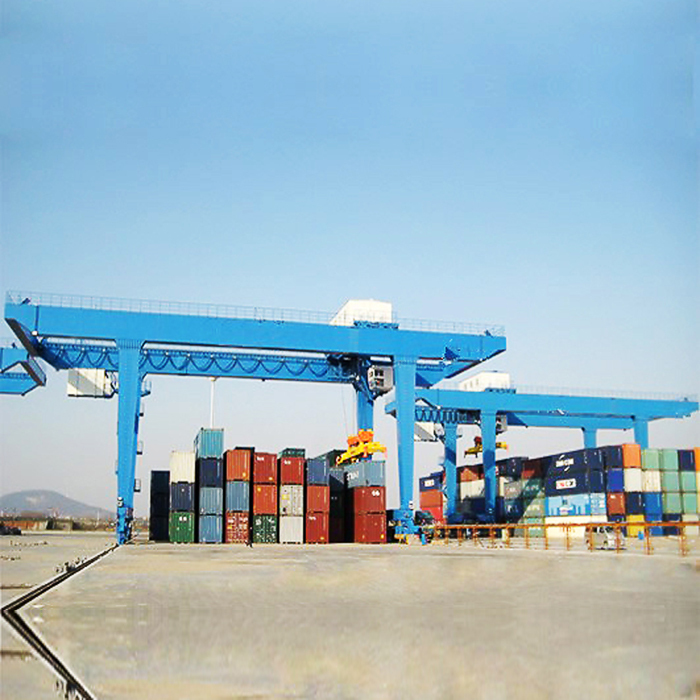 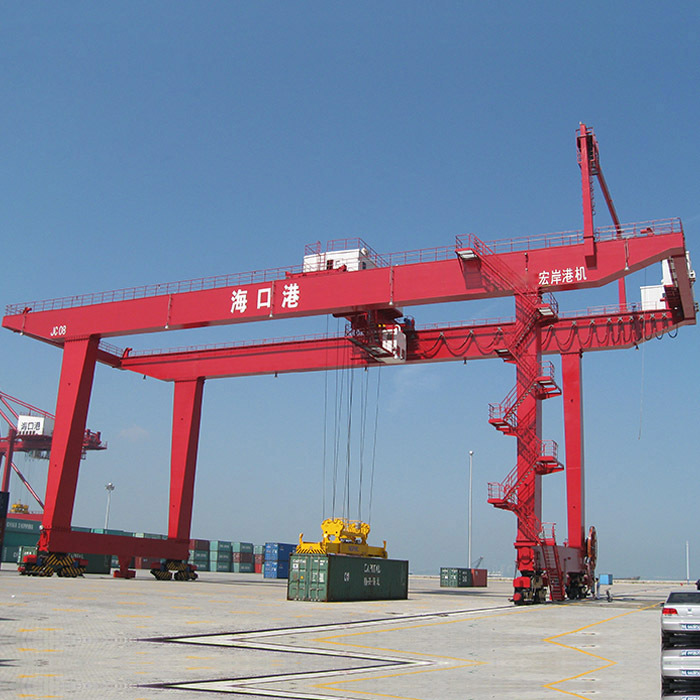 It is suitable for heavy bulky cargo and container handling operations, with frequent high-level work, A5 ~ A8. 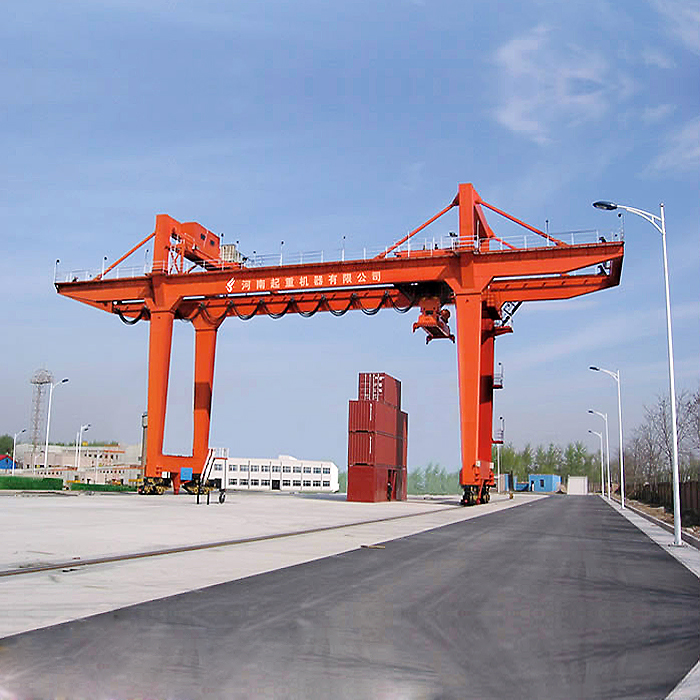 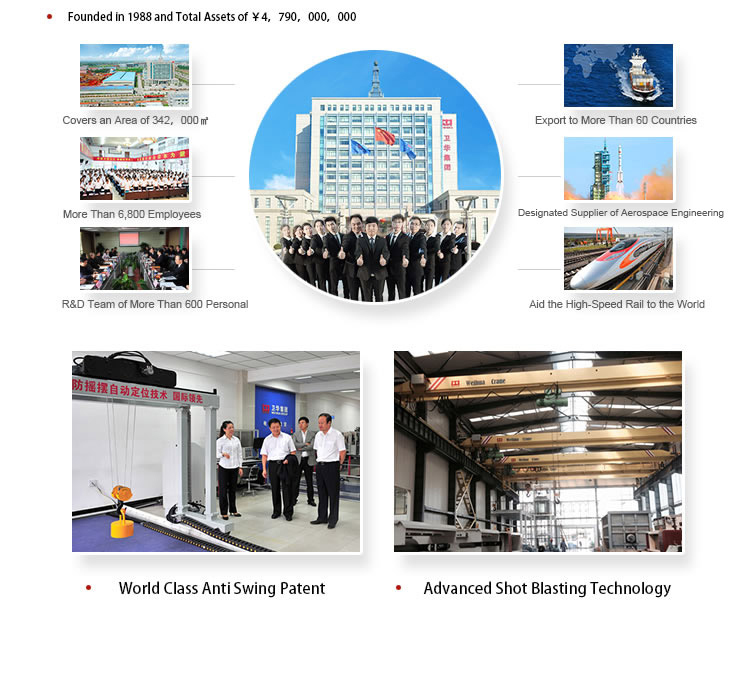 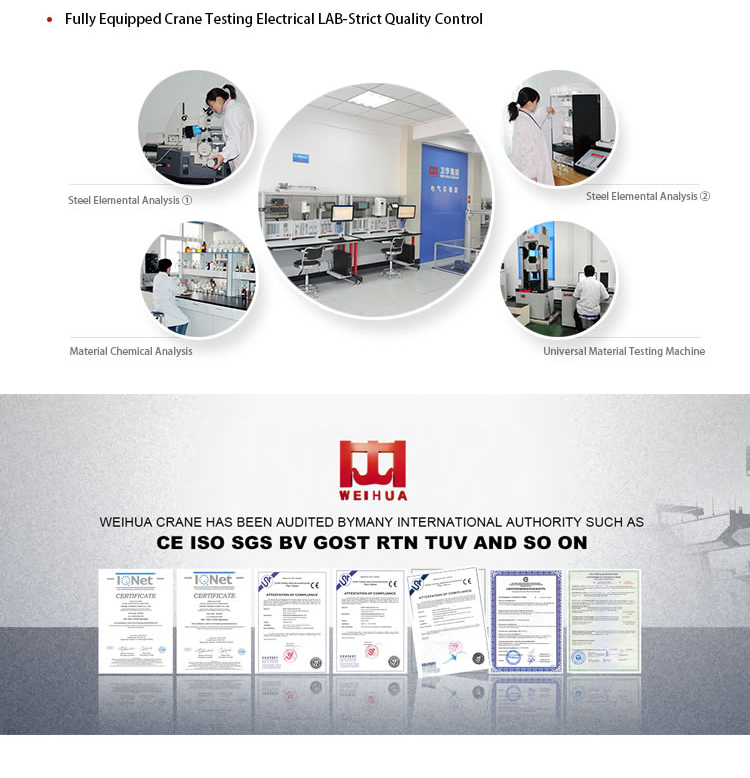 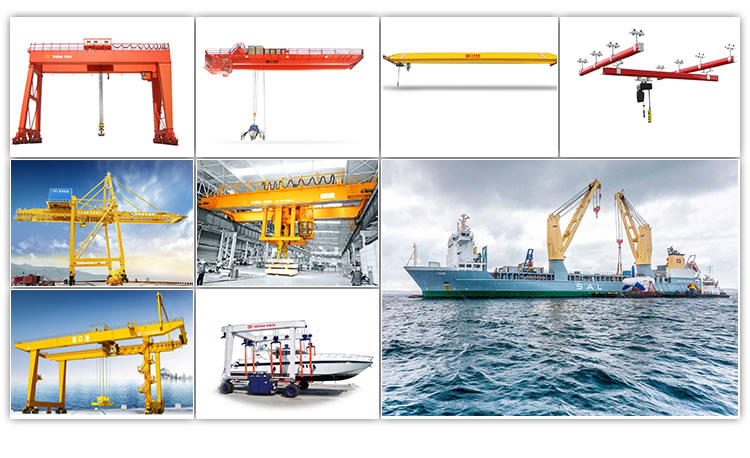 The weight of 5 to 500 tons, the span of 18 to 35 meters,the girder can be designed have cantilever and no cantilever, the end of two main beam connected with end beams to meet the high level requirements.